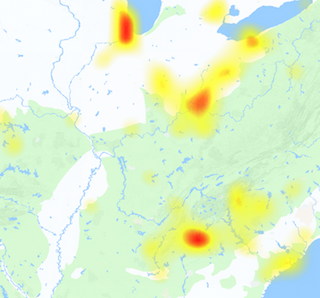 Is ScreenConnect not working today? Check the status, problems and issues with it from graph available here. ScreenConnect is an application for desktop remote access, remote support and meetings. You can use this software at Windows, Linux, OS X, iOS and Android devices. It allows you to host the software at your server, PC or VPS. Moreover you can use it for file transfer, screen recording, VoIP and chat. The security of this software gives you an access to privately control the data flow. You can use your own firewall and security implementations to control the type of data which transfers. ScreenConnect uses encryption for data transfer so you are more safe and secure. Moreover ScreenConnect is also compatible to Linux devices. If you got any problem while using the service, you can submit your reports here. We also have provide you with the comments section below, to express your opinion about ScreenConnect. Have another thing to share with us, do not hesitate share it today. It is moving day. 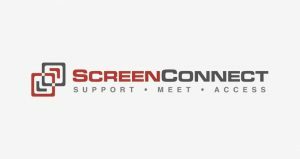 @ScreenConnect is joining Twitter accounts with @ConnectWise. Follow @ConnectWise for future ConnectWise Control updates. We’re moving. @ScreenConnect is joining up with @ConnectWise on Twitter on 1/16. Follow @ConnectWise to continue to receive info from us. Are you following @ConnectWise? Be sure to follow us for the latest news on all things @ScreenConnect. This page will go dormant on 1/16. We’re making a change - Join us! ConnectWise Control is joining Twitter accounts w/ ConnectWise on 1/16. Follow @ConnectWise.